Grand Theft Auto IV was of course in fact the eleventh GTA title. Five years and three more later we’re still awaiting GTA V. Rockstar, you so crazy. 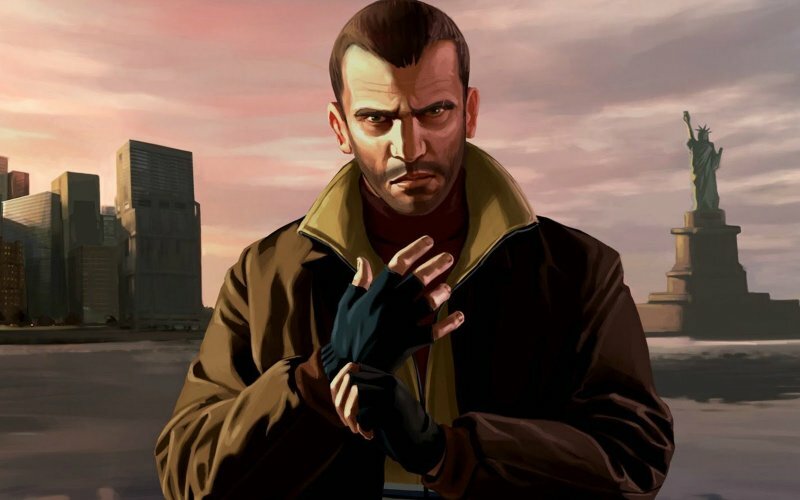 Leon, Jay and Karl consider the merits of GTA IV, as well as its predecessors and successors with a lot of help from our wonderful community of contributors and Twitter Three Word Reviewers. Also: CHOONZ.